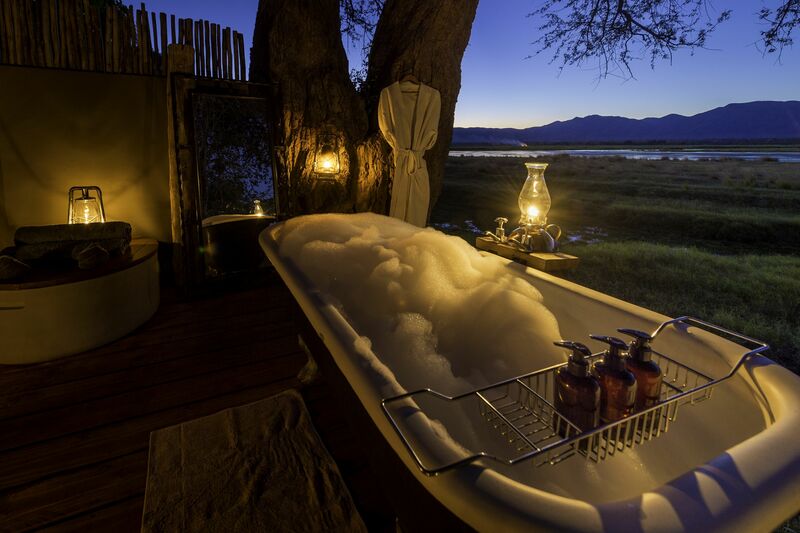 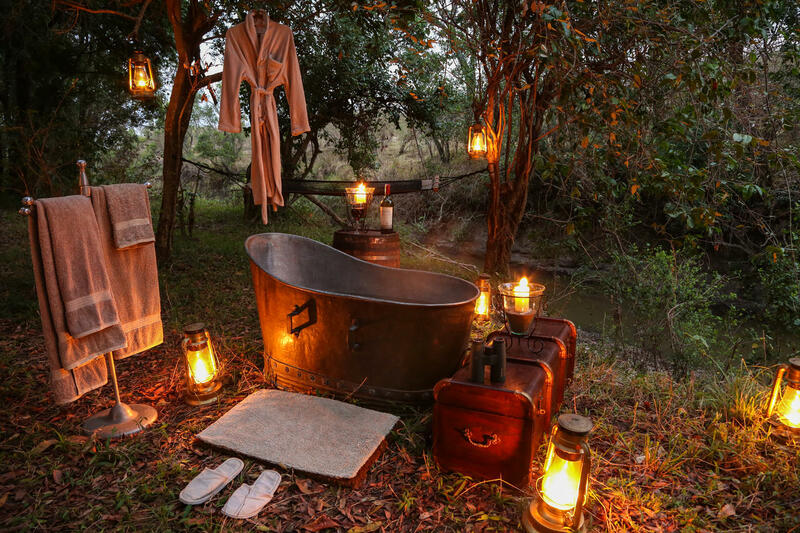 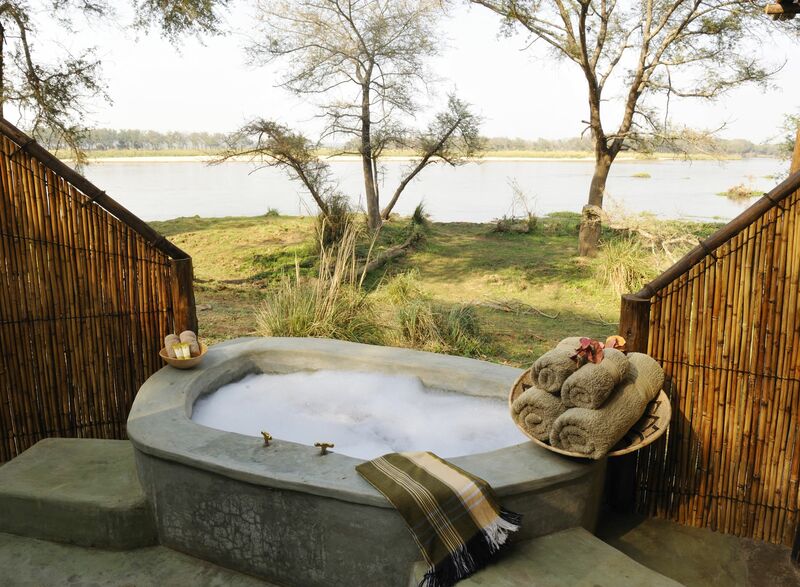 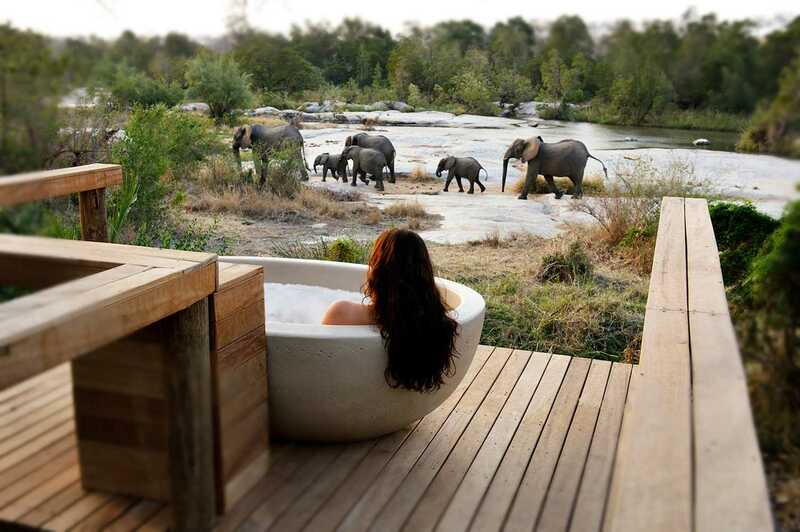 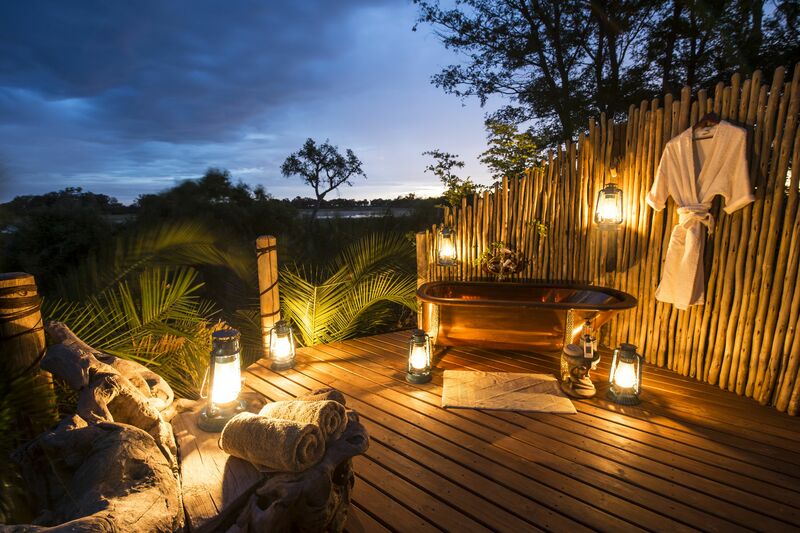 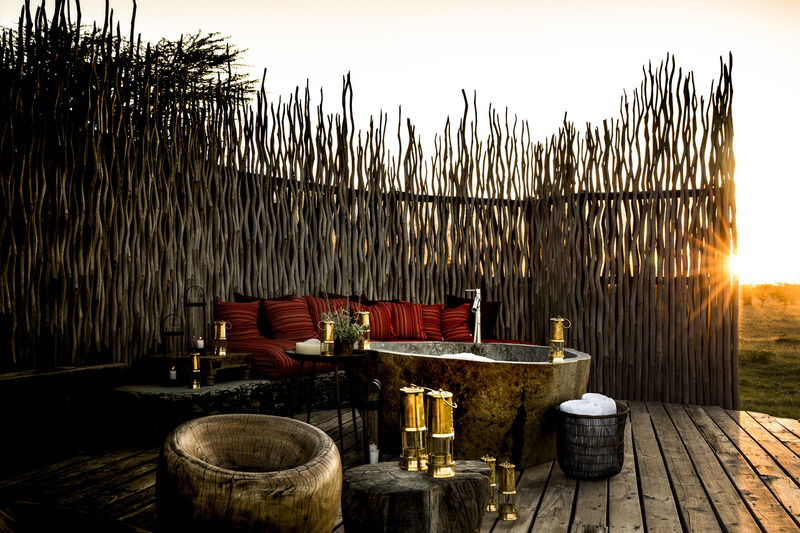 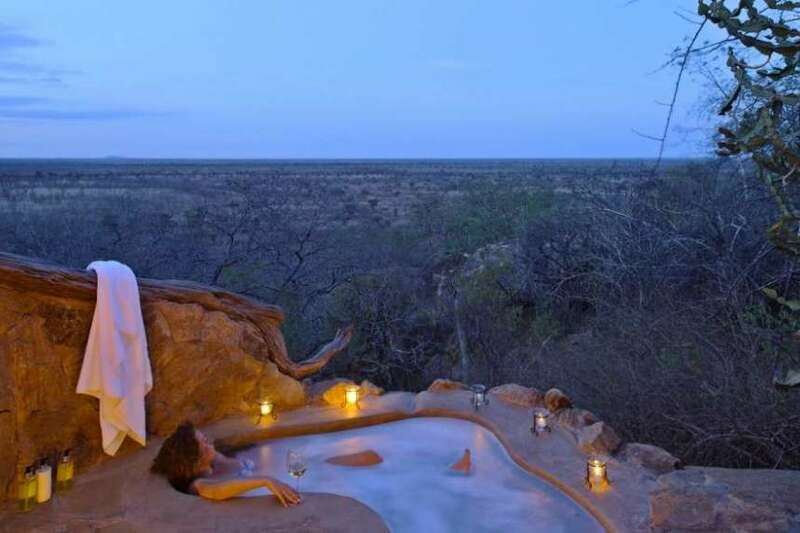 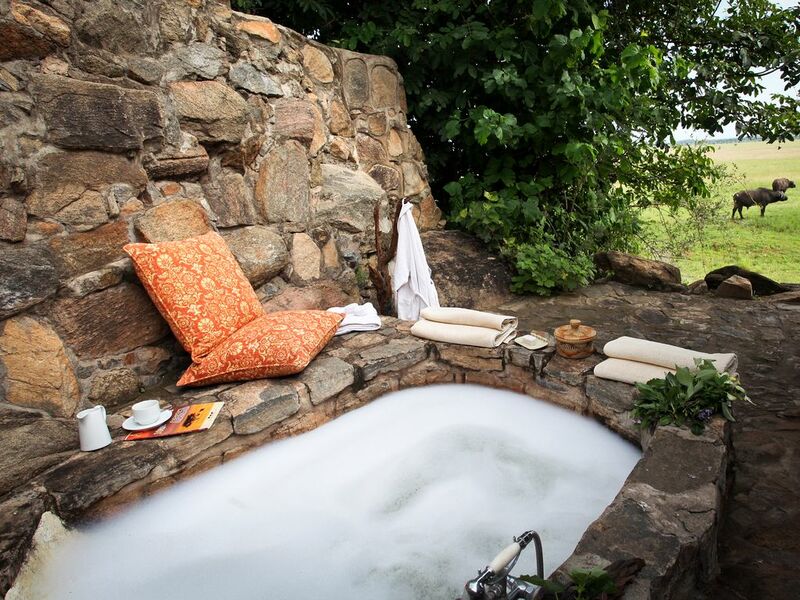 Perhaps one of life's greatest little luxuries after an exhausing but exhilarating safari day is to run a warm bubbly bath and luxuriate while gazing up at an extravagant starry sky listening to the sounds of the African bush! 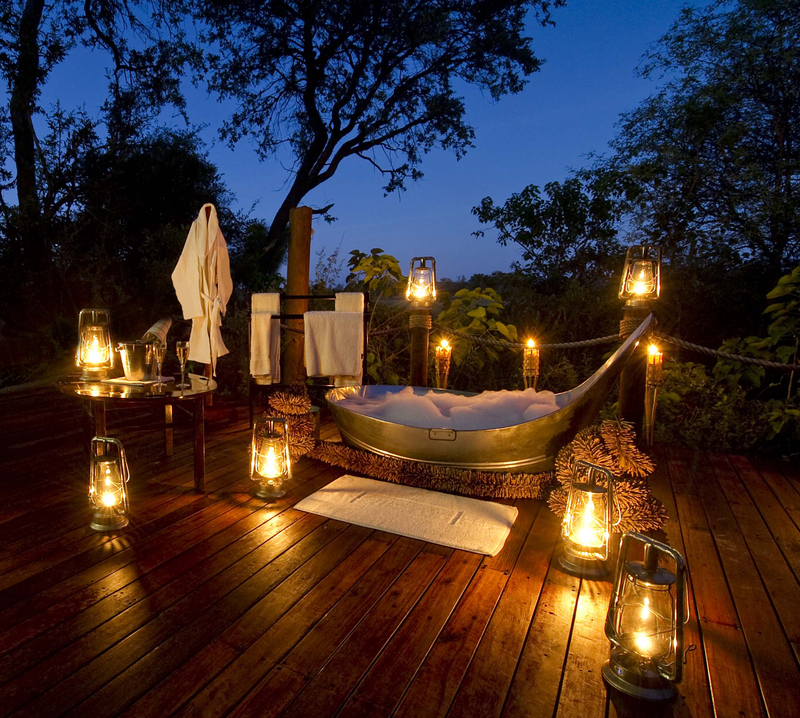 Never tried it - we recommend it! 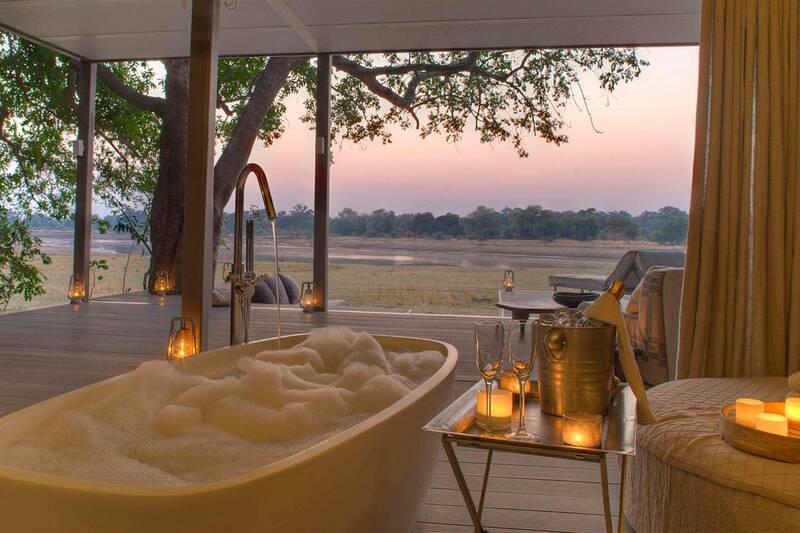 Here is a little inspiration - best to try the real thing! 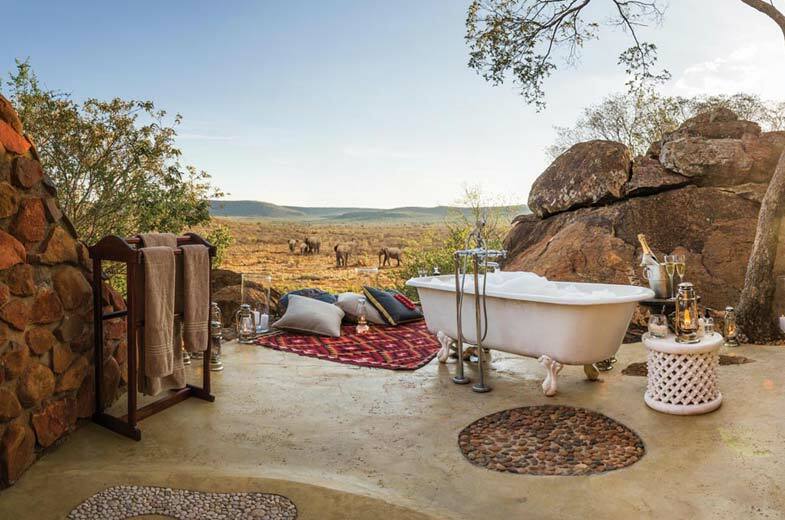 Tracks Safaris have travelled the length and breadth of Africa to bring you the very best experiences - call us on 01386 830264 or email sue@trackssafaris.co.uk to start planning your African adventure!